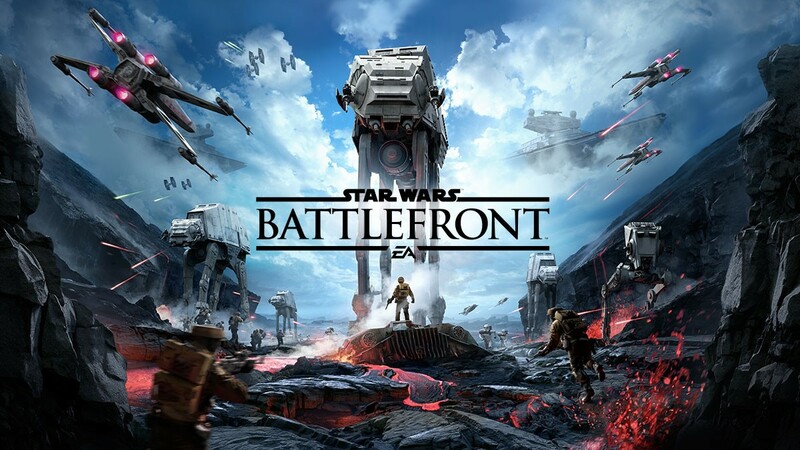 Join the community and get ready to play Star Wars™ Battlefront™. Welcome to the Star Wars™ Battlefront™ community! 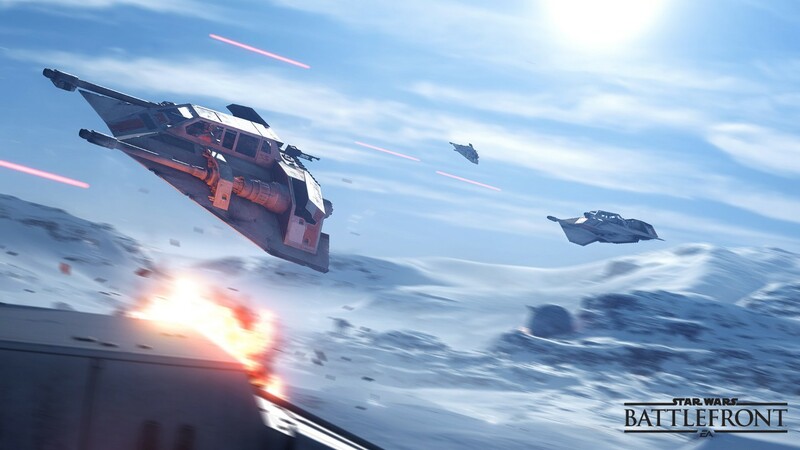 My name is Mathew Everett, and I am honored to be your Star Wars Battlefront Community Manager. Having the pleasure to meet many of you at Star Wars™ Celebration and at E3, it was awesome to talk with so many of you about this amazing franchise. Looking back, time has really flown by. 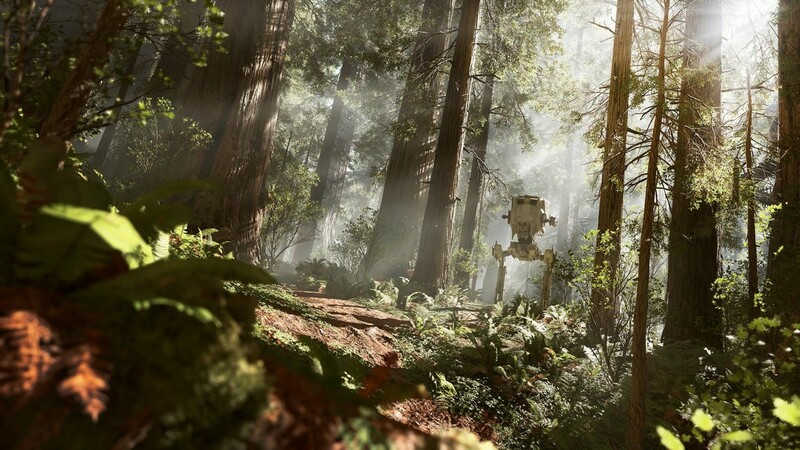 E3 2013, and revealing that DICE was working on Star Wars Battlefront, feels like yesterday. The same goes for our gathering with the Star Wars™ community when we attended Star Wars Celebration. Fast forward to the present: E3 2015 has come and gone, and we have released the first official gameplay details for console and PC. Coming out of E3 we released a lot of content. If you miss it, I have you covered along with the top four questions from E3 below. During the EA press conference, we revealed our first gameplay trailer featuring our 20 vs. 20 Walker Assault game mode, which features intense, snow-filled battles on Hoth. For fans who wanted to know more about Walker Assault and our Multiplayer modes, we launched a new Multiplayer section. We also took it a step further and put our Walker Assault game mode under the microscope. Looking for details on other game modes? There’s a whole lot more we are excited to talk about in the coming months, including Supremacy, Fighter Squadron, Blast, Drop Zone, Cargo, and more. But that wasn’t all. If you tuned into the Sony press conference, you got to learn about the first details around Star Wars Battlefront Missions, playable solo or in co-op. In the Tatooine gameplay trailer below, you'll see how the Survival Mission type works. The new Missions section gives you a quick overview of our Star Wars Battlefront Missions, and here you can go in-depth and learn more about the Survival Missions. And, if you’re eager for more details on the other Mission variations, be on the lookout for more info in the coming months on each of our four Mission types. So get ready for Trails, Battles, and Hero Battles along with our already detailed Survival Missions. In addition to Survival and Walker Assault, we also talked more about Heroes and Villains. Are you a fan of Darth Vader, Boba Fett, or Luke Skywalker? Check out our Characters section for more details on each character. During E3, a lot of new questions popped up. While we do answer a lot of questions within our social @EAStarWars channels, we know that everyone is not able to read through everything. So, here are a few of the top questions within our channels. Q. How do vehicles spawn in Walker Assault? A: In Walker Assault, vehicles are tied to the power up system. When you find a vehicle power up on the map, you will need to activate it, which immediately spawns you inside the vehicle. Vehicle power ups specifically must be used within a certain amount of time. This is a design decision to allow more equal distribution of the vehicle power ups amongst all players. Q. Can I fly the Y-wing? A: Y-wings are non-player controlled vehicles. They are a support vehicle that you can call into battle within certain game modes. Q. Is Split-screen available on PC? A: Split-screen will be available for PlayStation 4 and Xbox One only. Q. Does experience within Missions apply to Multiplayer progression? A: Playing Missions does not grant you multiplayer career experience, but it does provide you with credit rewards you can spend on buying unlocks. Until next time, I thank you for joining the community and look forward to sharing more about Star Wars Battlefront. If you have any questions, feel free to ping us on Twitter or Facebook.